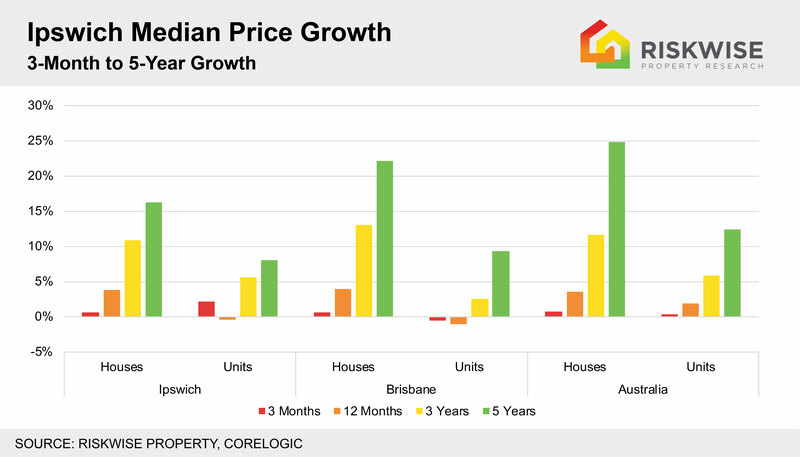 This is according to the latest analysis by RiskWise Property Research which found despite below-average property price growth over the past three months, Ipswich is an attractive destination to home buyers and investors who seek affordable housing. Over the medium to long-term the region is projected to deliver solid returns. 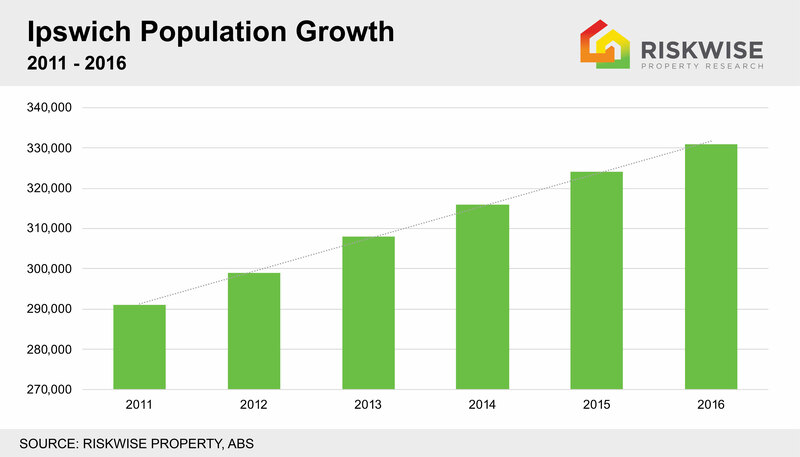 The research house CEO, Doron Peleg, said this would be driven by very affordable dwelling options and ongoing population growth, in particular, by high levels of interstate migration from Sydney and Melbourne. The $5 billion contract for 211 high-tech armoured vehicles will result in a new multimillion-dollar Centre of Excellence at Redbank and defence jobs for 40 years. Ipswich Mayor Andrew Antoniolli said the contract would create more than 330 permanent jobs from the outset, build significant opportunities for local businesses and provide associated work with ongoing delivery and maintenance of the vehicles. “Defence directly contributed to more than 7000 jobs and almost $800 million to the Ipswich economy in 2016-17. But this contract will mean jobs for the next 30 to 40 years, for the life of the contract,” Cr Antoniolli said. 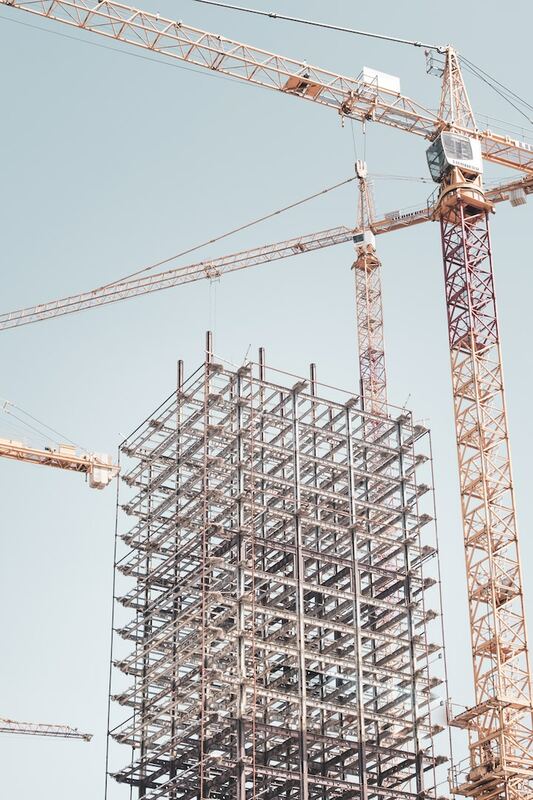 Mr Peleg said with the Queensland Government also allocating $868 million towards infrastructure and road projects in July last year, it was likely to trigger a construction boom which would grow local employment and hence demand for housing. 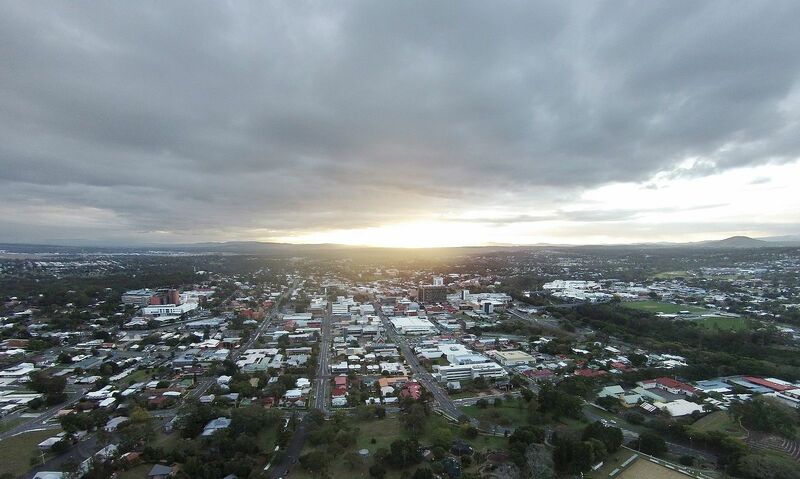 He said the Ipswich area, which was just 40km west of the Brisbane metropolitan area, enjoyed a stable property market offering both affordability, with a median house price of $371,000, and excellent access to the growing local business areas. 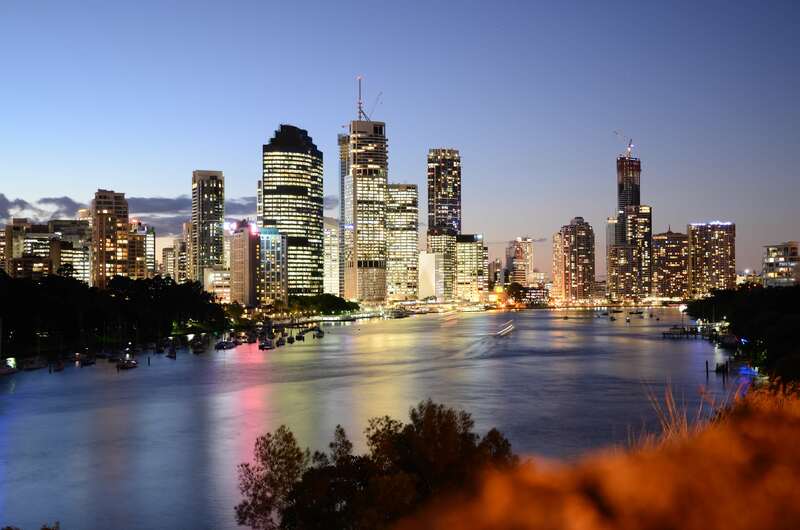 Mr Peleg said the region had a high median rental return of 5.2 per cent for houses and 5.8 for units which surpassed both the Greater Brisbane and Australian medians and could be attributed to the “very low” median property price combined with the ongoing demand for rental properties across Ipswich. He expected them to remain at a consistent level over the short to medium-term. “However, it is worth noting that units, with an extremely affordable median price of $280,000, do carry a higher level of risk, particularly in the short-term due to high additional supply levels,” he said. 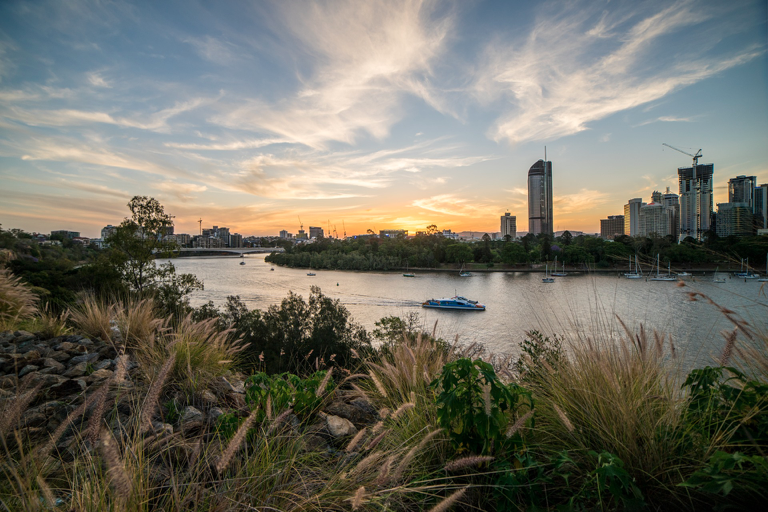 Another 2,683 new units will be added to the local property market over the next 24 months which is an increase of 39.1 per cent to the existing supply and sits well above the number for Greater Brisbane. Mr Peleg said this level of supply should be treated with “high caution” and was likely to slow the market for units over the short to medium term.